Please note, the contents of this will be different for every user, so copy the one displayed to you. 6. Once you have copied the right piece of text to your clipboard, open your Shopstar admin dashboard in a new tab. 7. When logged into your admin dashboard, select "Settings" then "Shop Settings". 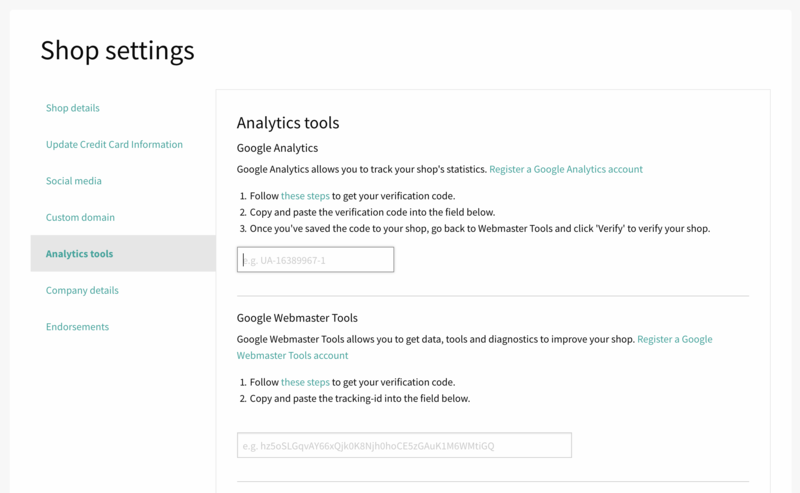 You will see a tab called "Analytics tools". 8. 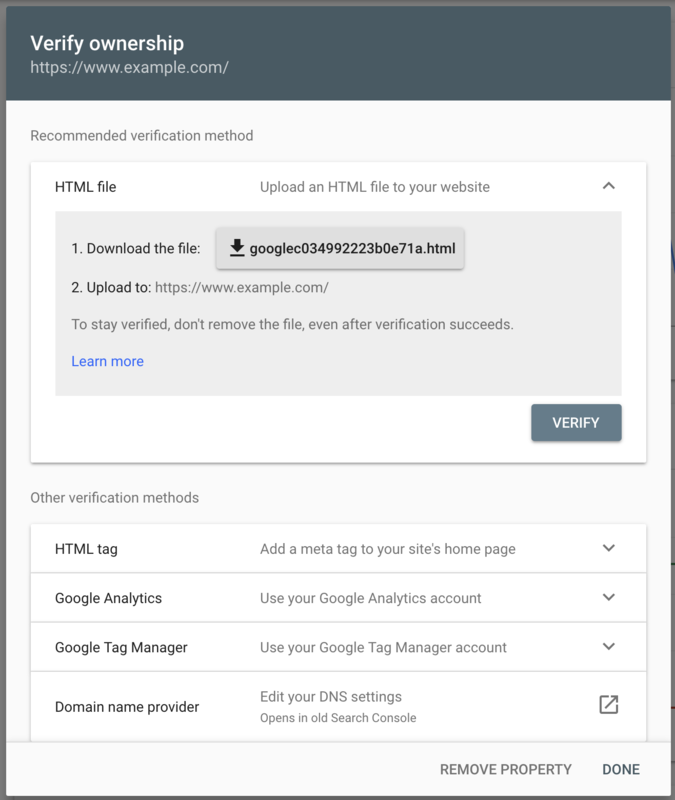 Navigate to Analytics tools, and paste the text you copied into the "Google Search Console" section. 9. Scroll down, click "Update analytics tools" and you're done! 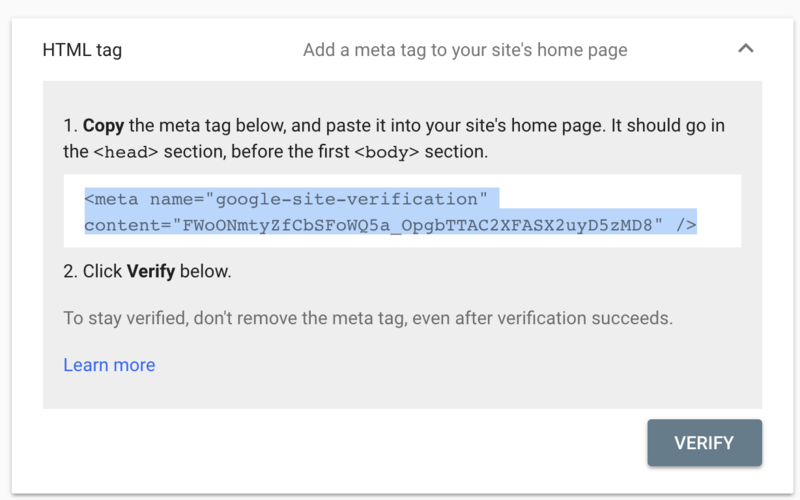 Go back to Google Search Console, and click "Verify".